Caillou loves ice skating. He wants to play hockey with the big kids. After Daddy takes him to the store to buy equipment, Caillou is finally ready to start playing. But as soon as he enters the rink he realizes that the bigger kids are much more experienced than he is. Caillou can't keep up with them Daddy explains that if he keeps practicing, he will be just as good as they are when he's older. 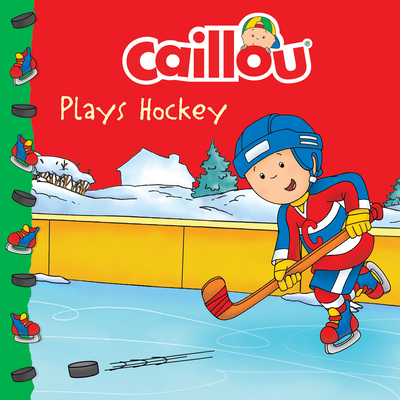 Caillou goes to Leo's house to practice his hockey skills. Together they dream of becoming professional players.